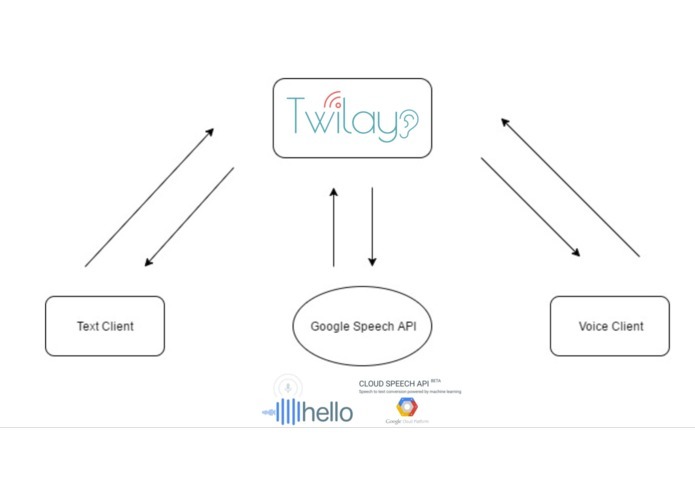 Twilay bridges SMS and voice calls using the Twilio API and Google Voice Recognition. People with speech or hearing impairment can make or accept phone calls through text messages. Users need to associate their regular phone numbers with Twilay numbers. 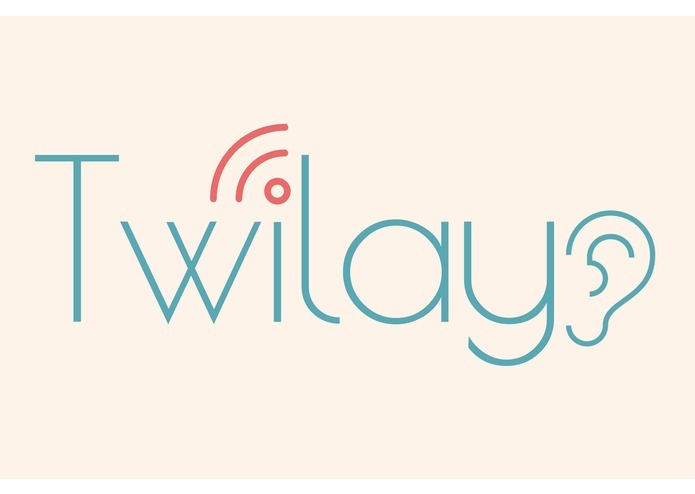 Users can initiate phone calls by sending text messages from regular phone numbers to their designated Twilay numbers. Once users' Twilay numbers receive phone calls, text notifications are sent to their regular phone numbers. 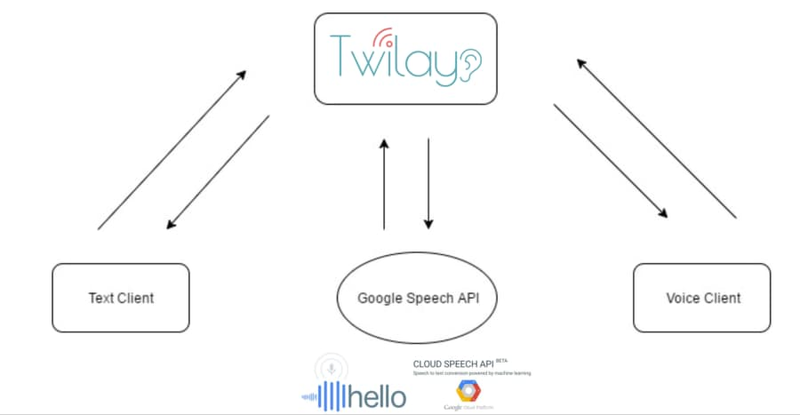 We tried using Twilio's transcription API for speech recognition. However, there was too much delay for real time communication. Then we tried Google Cloud Speech Recognition. Fortunately the delay was much shorter. Since we were not familiar with Twilio API, we tried building the backend using PHP, Java, and Node. In the end, we found that Node is much more efficient to integrate in our case. I tried Java backend for Twilay. Our team decided to choose Node.js because it's more efficient to build our project. I researched on Twilio Voice API. I worked on a PHP version of Twilay. Though our team decided to take Node.js version because it is more convenient to record and transcribe voice client messages to text form.